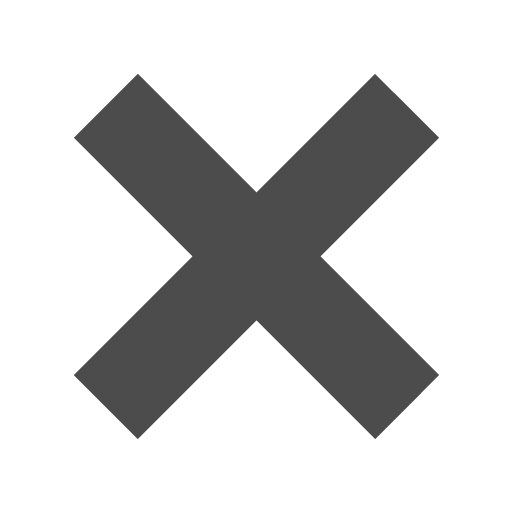 Clear_4_58_x_5_78_Envelopes is rated 5.0 out of 5 by 1. Rated 5 out of 5 by Cindy from Great Product I bought these envelope protectors a month ago for my notecards. I am extremely happy with them! They arrived at my house two days after they were shipped. I will be ordering more soon! Is the adhesive on the lip of the flap or on the package so it doesn't stick to the item? It is on the flap, this way you will not stick it onto the package, but the other side of the cello sleeve. Is there a flap for closing? Yes there is a self adhesive strip. They are truly clear and see through, and yes they do have an adhesive closure! “Is this the real life? Is this just fantasy?” It’s okay Freddie Mercury, don’t worry, this envelope is for real. “Bohemian Rhapsody” might not have the clearest lyrics out there - because who really knows what "do the fandango" means? But we compensated that confusion by making this clear envelope available for you. Actually, now that we think of it, maybe one of the best songs ever created (are we being biased?) are meant for this clear envelope! Freddie was so confused with just how cool this envelope was that he just didn’t know if he was dreaming or not in the beginning of the song. Then, as he keeps looking at it, he keeps getting more and more excited! So much so that he’s trying to decide on whether he should send them out or not with the lyrics: “Let him go! We will not let you go! Let him go!” At the end, his band members convince him to send the clear envelopes out for their next flyer promoting their next concert. He got so upset with the decision that at the end, he admits that “nothing really matters to me”. Wow, JAM just figured out one of the greatest mysteries ever. Freddie loved our clear envelopes, so why shouldn’t you? He was basically the best performer to ever live (again, no bias)! Bring out your Freddie Mercury/Queen love by buying these. Because anyone can see that this envelope was really what mattered to him most. 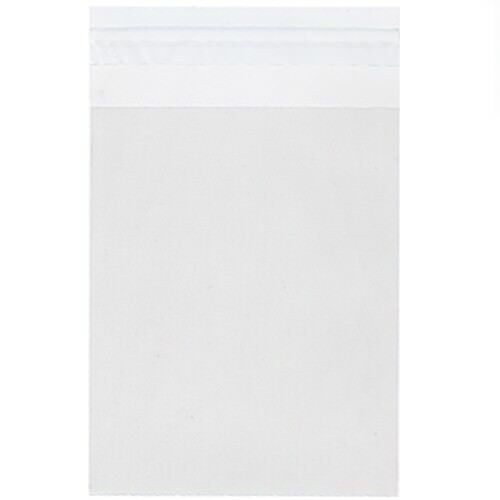 Clear 4 5/8 x 5 7/8 Envelopes are also known as Clear A2 Cello Sleeves because they fit A2 envelopes, which measure 4 3/8 x 5 3/4, perfectly. Available with and without the top flap.